Hi-Fructose recently featured Thinkspace Family artists Jolene Lai in an online editorial. 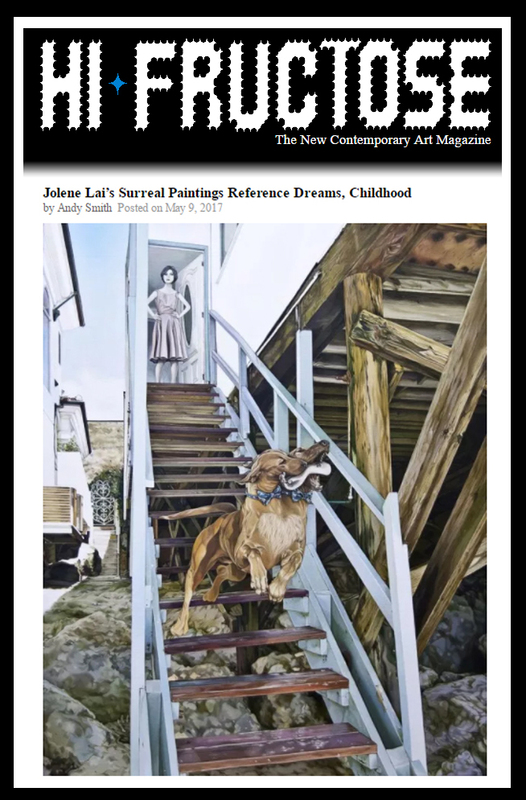 The piece highlights several of her works from Lai’s latest exhibition ‘Beside You’ that opened this past February. To view all available works from ‘Beside You’ please visit the Thinkspace Gallery website. These surreal images can feel both pensive and intense, conjuring familiar images and the otherworldly. The artist, formerly a movie poster designer, often anchors her paintings in youthful contexts. Hi-Fructose features Amy Sol’s exhibition”Garden Gamine” discussing her creative process and the organic inspiration behind the work. 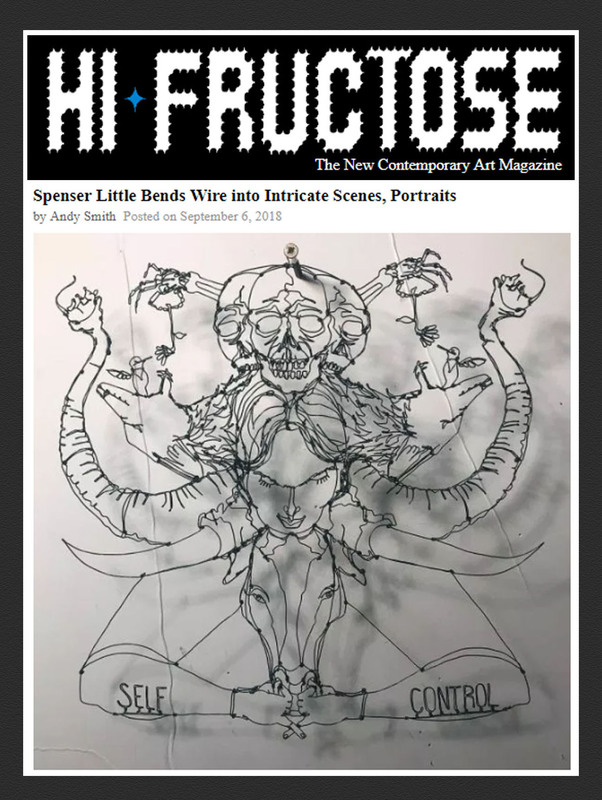 Visit Hi-Fructose’s website for the full feature.